What a lovely time at the Newcastle Mosque Open Day…..great opportunity for multi faith dialogue and conversations, food, fun, henna and friendship. Sheikh Khamis invited me to share the story of Operation Hope Australia and our projects and programmes for the displaced people and refugees in Kurdistan, Northern Iraq. It was a pleasure to speak to such a diverse but supportive audience. 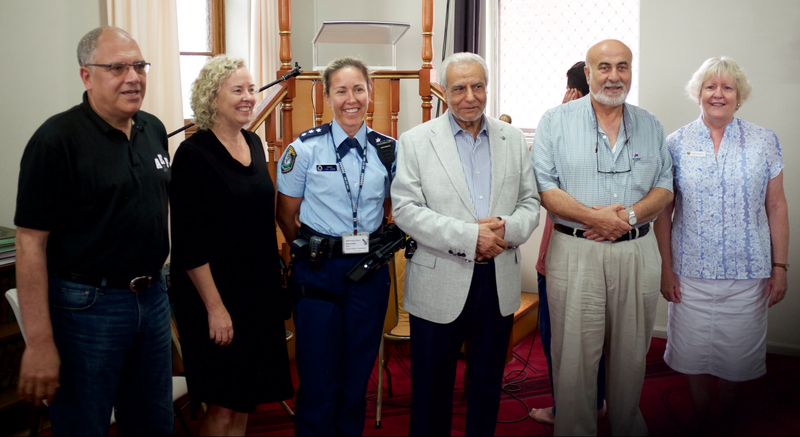 Thank you Sheikh Mohamed Khamis and the families of the Newcastle Mosque for your warm welcome and support for the projects of Operation Hope Australia Ltd.